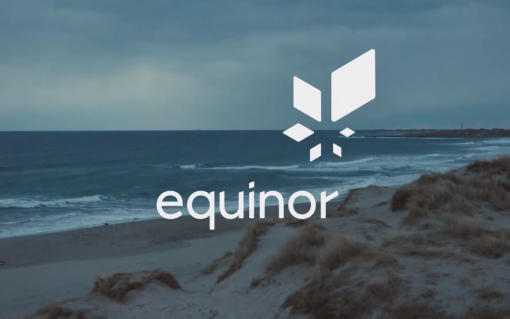 Equinor, the energy major formerly known as Statoil, has acquired power and gas trading firm Danske Commodities for €400 million (£350 million). 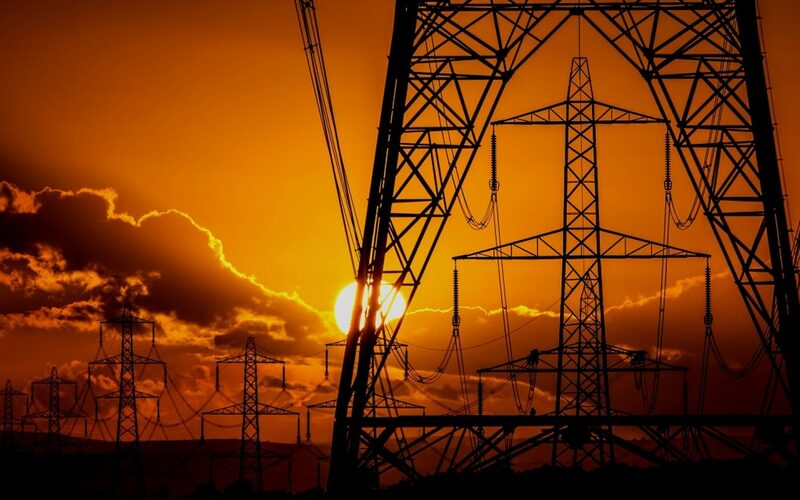 Beyond the hype, blockchain in the energy sector is a solution looking for a problem to solve, so says Matthew Williams, founder and chief technology officer at Faraday Grid, who explores applications for blockchain. 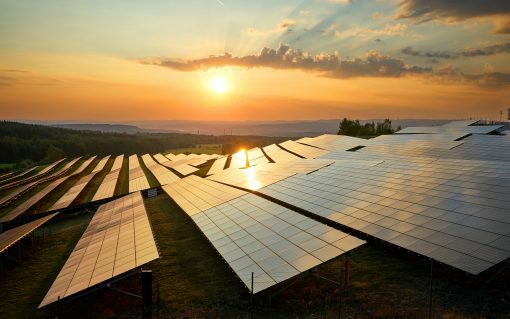 Energy aggregator Limejump has struck a deal with NextEnergy Solar Fund (NESF), one of the UK’s largest solar asset owners, to trade 120MW of PV generation. 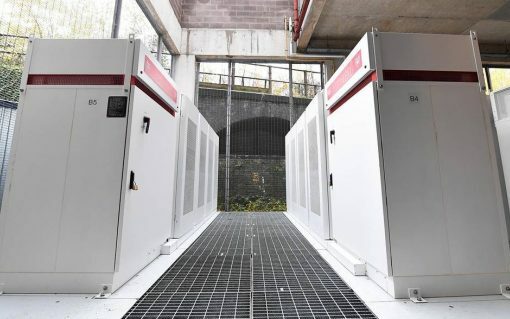 ​Arsenal football club’s Emirates Stadium has become home to what could be the first behind the meter battery of its size to be aimed at wholesale energy trading over frequency response. ​Continued cooperation on energy trading and climate policy should be included in any final Brexit deal between the UK and the European Union, according to trade bodies from both sides of the channel. Local energy marketplaces and their interaction with existing licensing regimes have proven a particular area of interest within Ofgem’s regulatory sandbox initiative, with BP and British Gas named amongst its new participants. 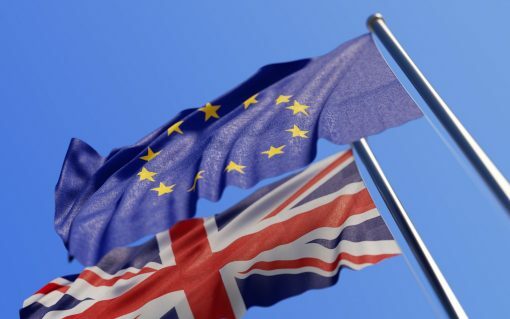 The government’s official positioning on a post-Brexit energy relationship is “encouraging”, but time is rapidly running out for the finer details of that relationship to be agreed upon, Energy UK has said.